Are you an Instagram user? If yes, then this article is for you. 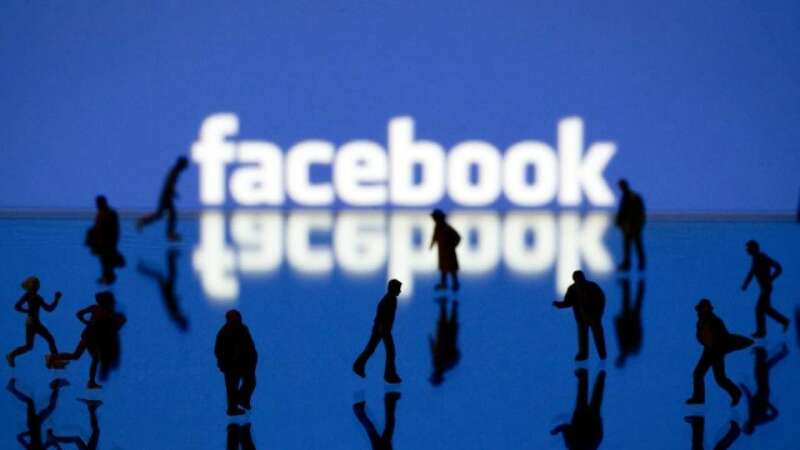 Every Instagram user would want to get more likes on his/her photos and eventually get more followers. However, it is just as important to retain your current followers. But Instagram doesn’t tell you who un-followed you and when it happened. Then how to find who all un-followed you on Instagram? Don’t worry. There are a few third-party apps that help you find it. A swift Google search will give you a bunch of guides and apps, so we tried out few of them and brought you the best ones. The first thing that you have to do is check who unfollowed you on Instagram manually by staying on top of your follower count and investigate the ‘Following’ lists of other users to verify whether or not they are still following you. But this consumes a lot of time and is an impractical work especially when you have hundreds and thousands of followers. 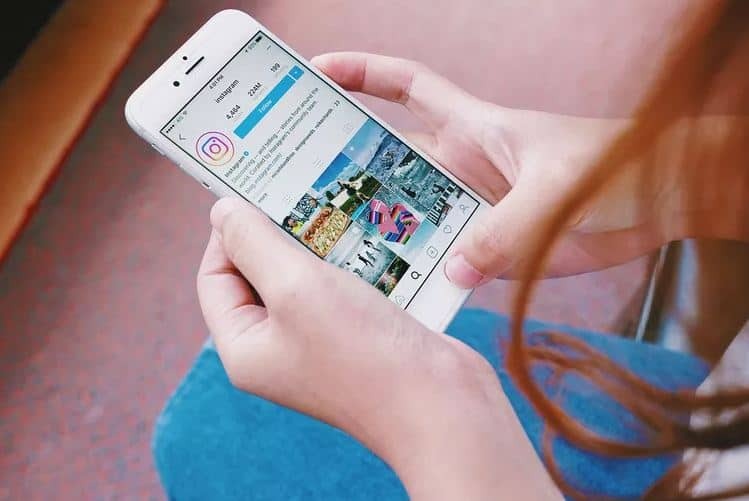 Here are three different third-party apps that connect to your Instagram account and are able to track and tell you exactly who hit that un-follow button. These apps will give you valuable insight into who has unfollowed you but also who you are following but who aren’t following you back. 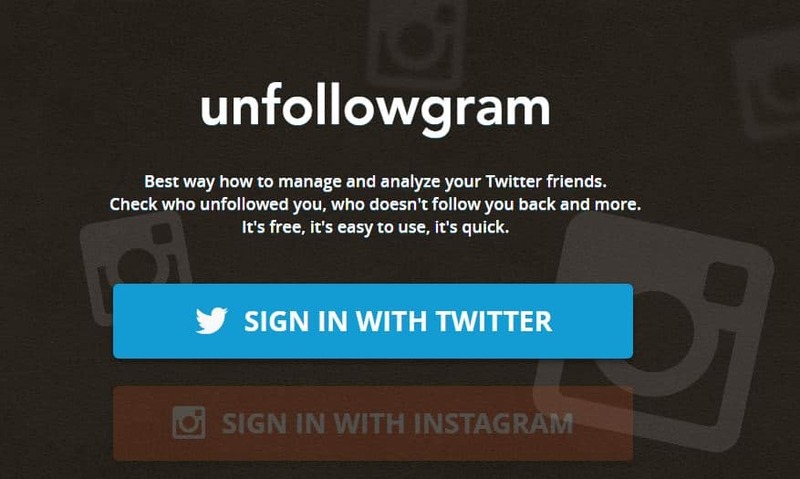 This app helps you to check who unfollowed you on Instagram easily. All you have to do is allow it to connect to your Instagram to get a glimpse of who un-followed you. As soon as you connect to your Instagram, you will be asked to authorize the app. Click on Authorize button so that you can use the tool. Then enter the details that the asks you to complete the process of account creation. Once you verify email address, you will be redirected to a dashboard with a variety of options. To see who unfollowed me on Instagram, click on “Who Unfollowed Me.” A pop-up will appear in which a list of people who un-followed you is shown. The app even shows you who don’t follow you back and also who you don’t follow back. Note: Actually, Unfollowgram is not an app. It can only be accessed on the regular web, but it has also been optimized for mobile web browsing so you don’t have to always open your computer just to check out who unfollowed you. 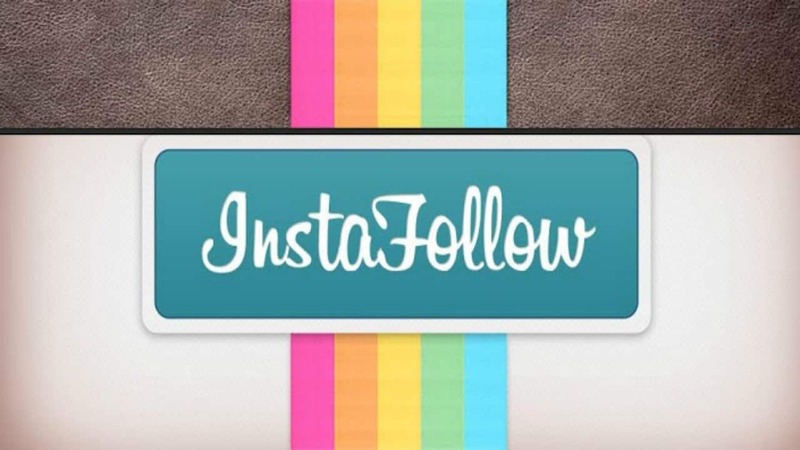 Instafollow is a mobile app for iOS that keeps a track of all your followers and insights. You can check out ‘gained followers’ and most importantly ‘Lost followers’. Extra features include seeing your ‘Top Likers’, ‘Top Commenters’ and the mysteriously named ‘Secret Admirers’. You can tap the Who Have Unfollowed Me option to see a detailed list of usernames and even a follow button for each user in case you want to follow them to try and see if that will encourage them to follow you again. 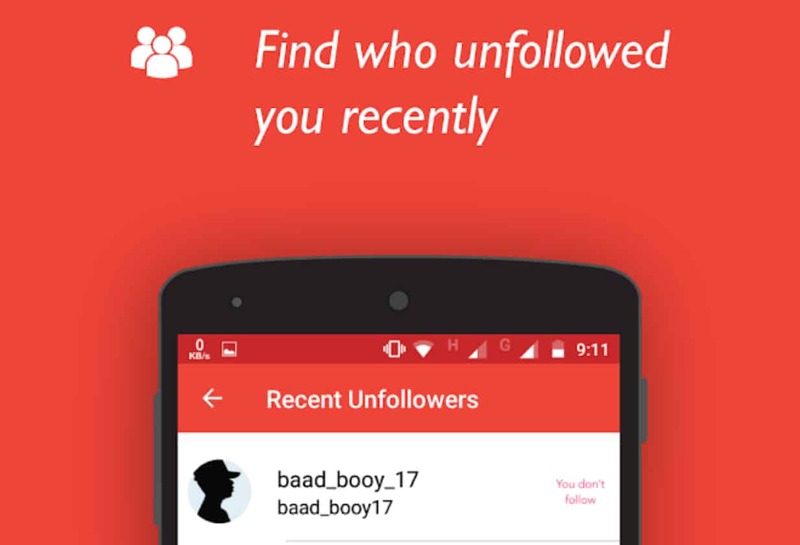 Follow Cop is a mobile app for Android-only that makes a note of who un-followed you. But this app requires your Instagram login information in order to verify whether or not you’re losing followers. But Follow Cop doesn’t give you the details of your lost followers in the past, it only tracks lost followers starting from the time that you log into Follow Cop. Download and install the Follow Cop app. Open Follow Cop and it takes you to login age. Sign into your Instagram account. After logging into Follow Cop, tap on Recent Un-followers button. This will take you to the Recent Un-followers page which allows Follow Cop to begin monitoring your followers. Next time whenever you open Recent Un-followers section, you will see a list of people who have unfollowed you. Once you’ve used any of the above services to see who has unfollowed you on Instagram, it’s then up to you to decide whether you should try and get those followers back, or forgive and forget them.